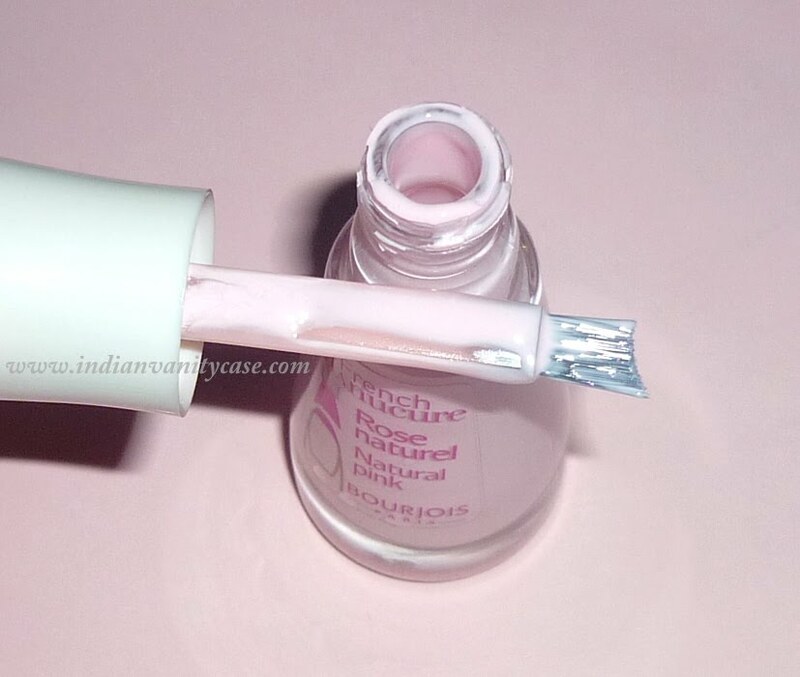 The tapered brush is made for a perfect at-home French manicure. Very very easy to work with! I did them in a hurry so they're not so neat, but you get the idea. 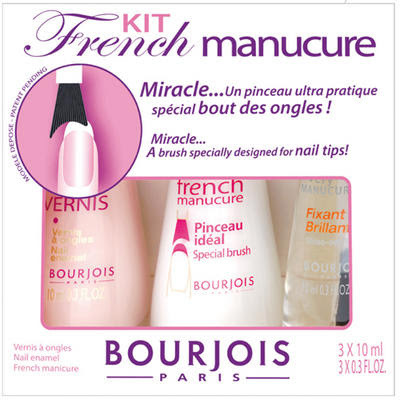 If you want a French-French 'glamorous & sophisticated according to Bourjois' manicure, go for the white. But if you want a subtler 'are those your natural nails?' French, then pick up the Rose one. 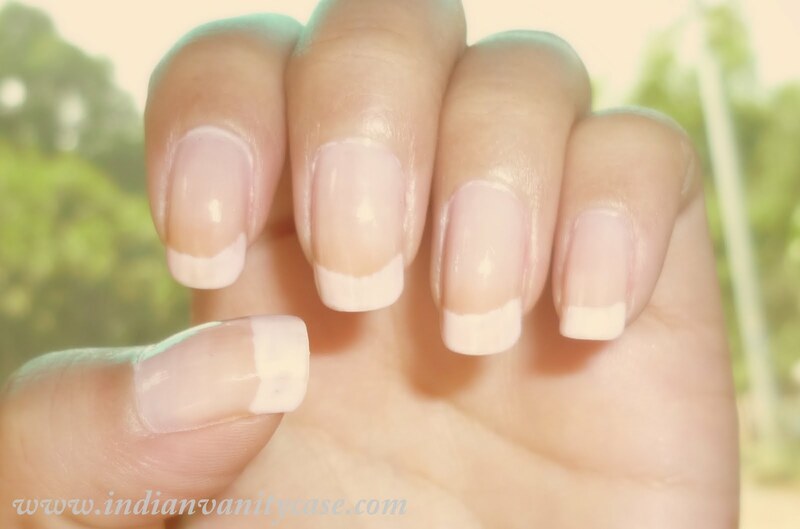 Your nails will look French with either one of them. 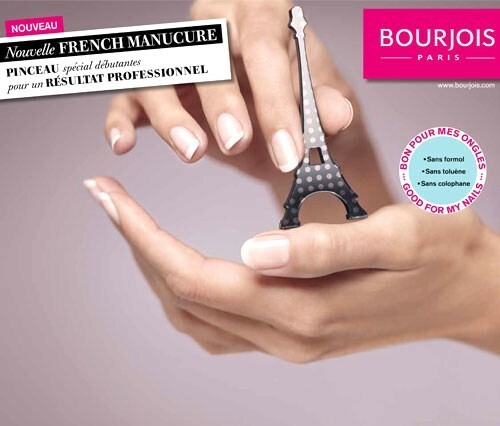 I must have this one!Your nails gorgeous by the way!!! Your nails are beautiful! I like French nails. So delicate and pretty...and yeah that Eiffel tower is cute..